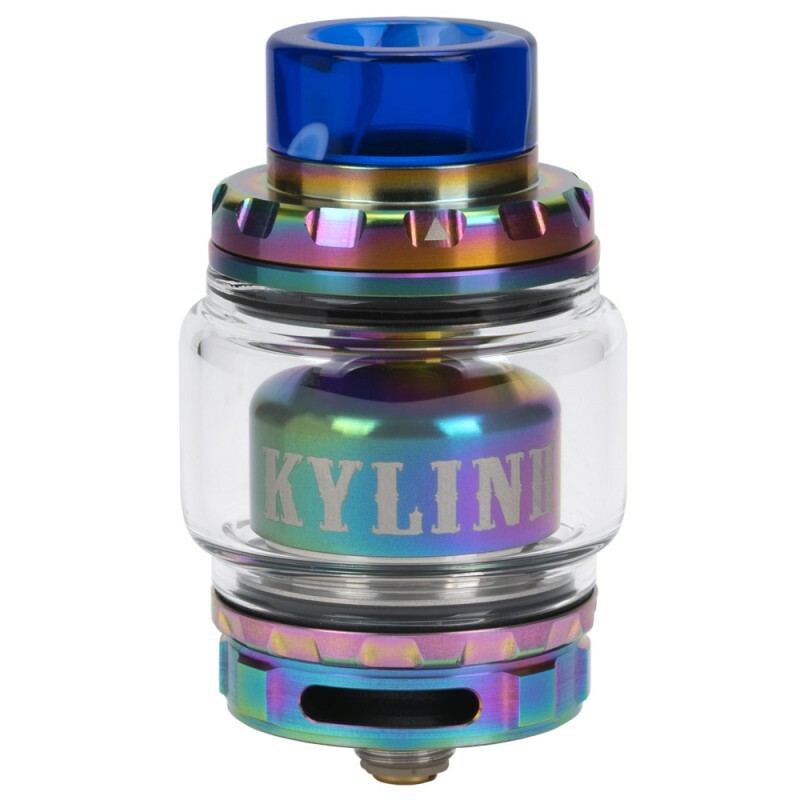 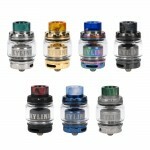 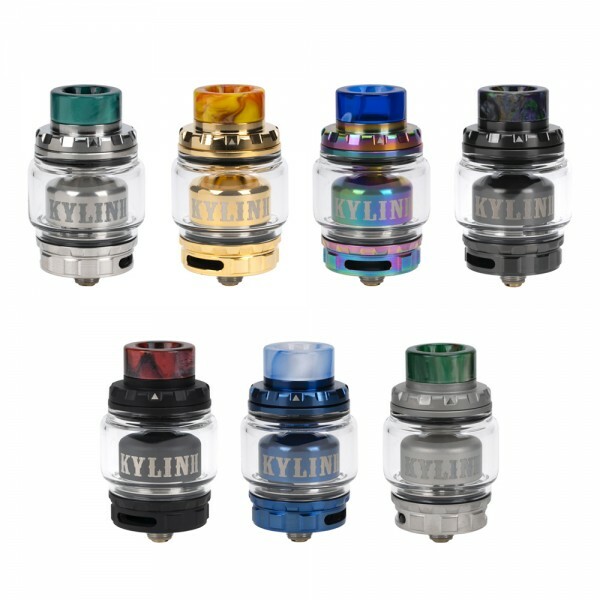 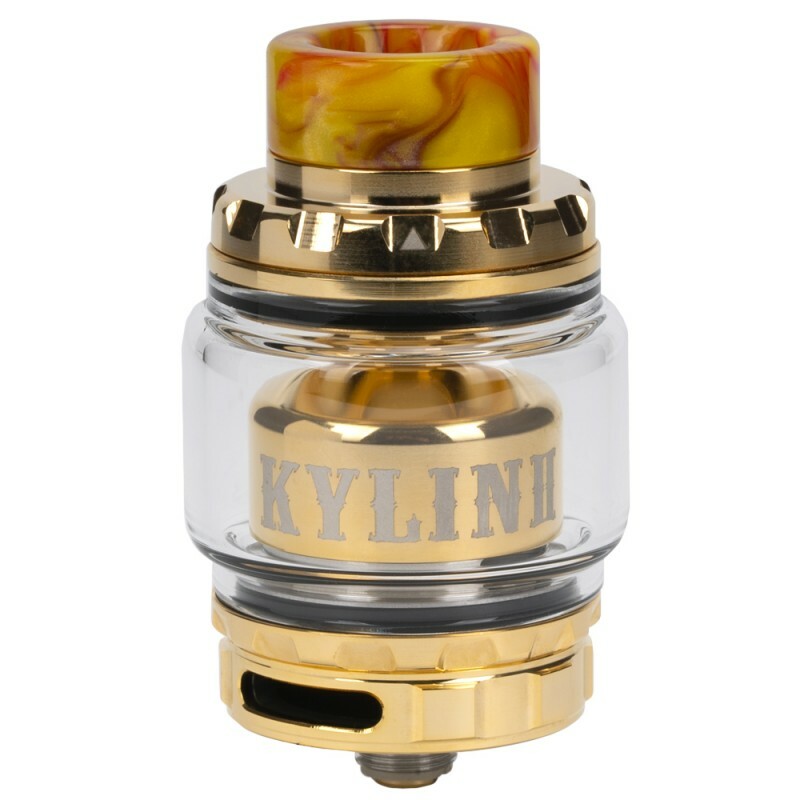 The Kylin V2 RTA by Vandy Vape is the updated rendition to the original Kylin RTA with combined elements of the Kylin Mini. 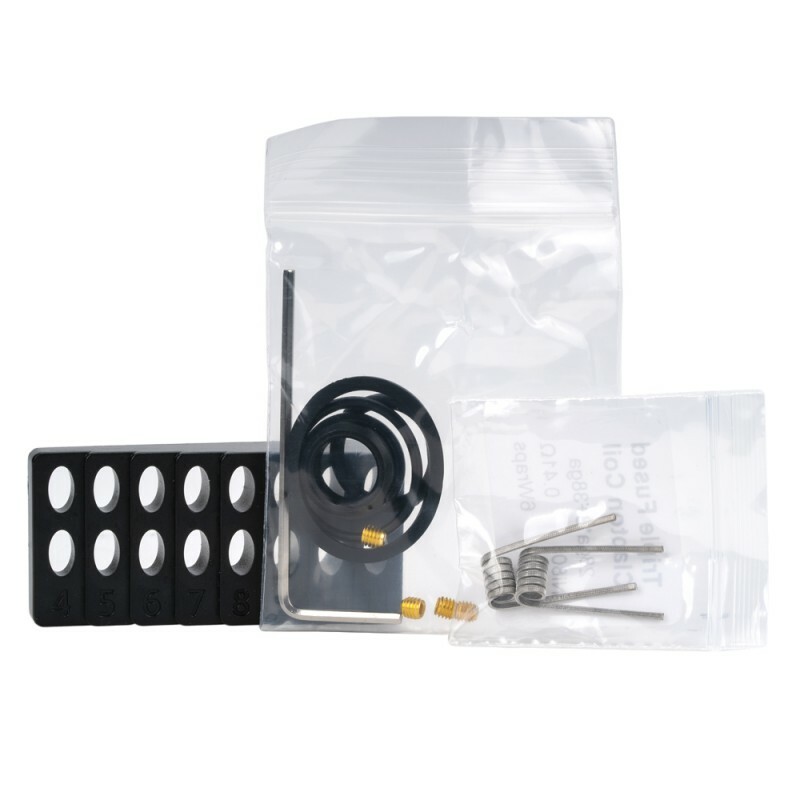 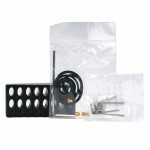 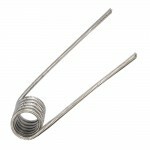 With an updated post-less quad terminal build deck with a revamped airflow system and advanced Juice Flow Control, it is constructed with high-grade Stainless Steel and Pyrex glass, making it extremely durable. 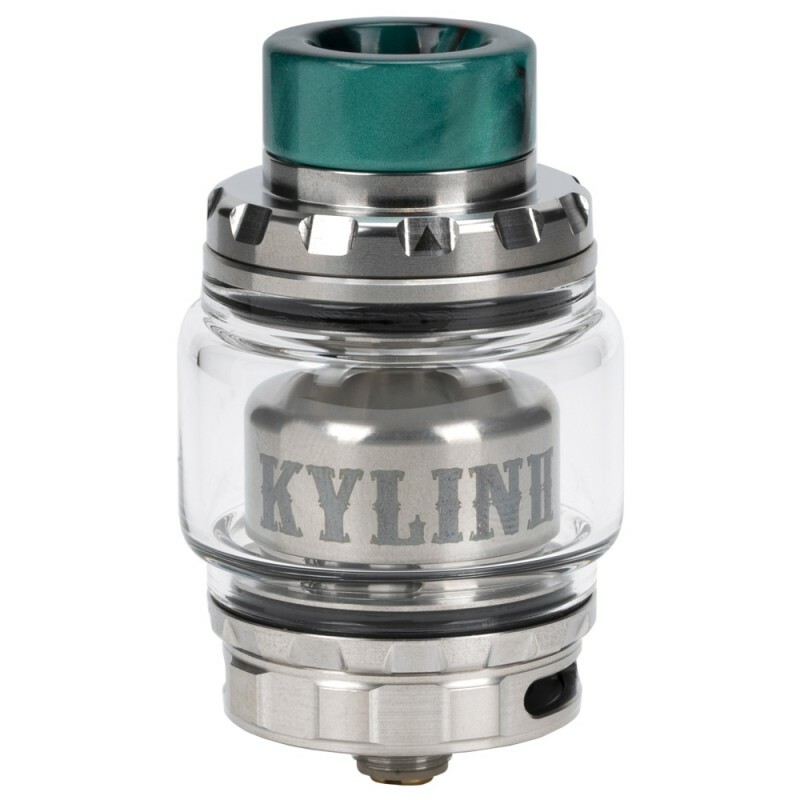 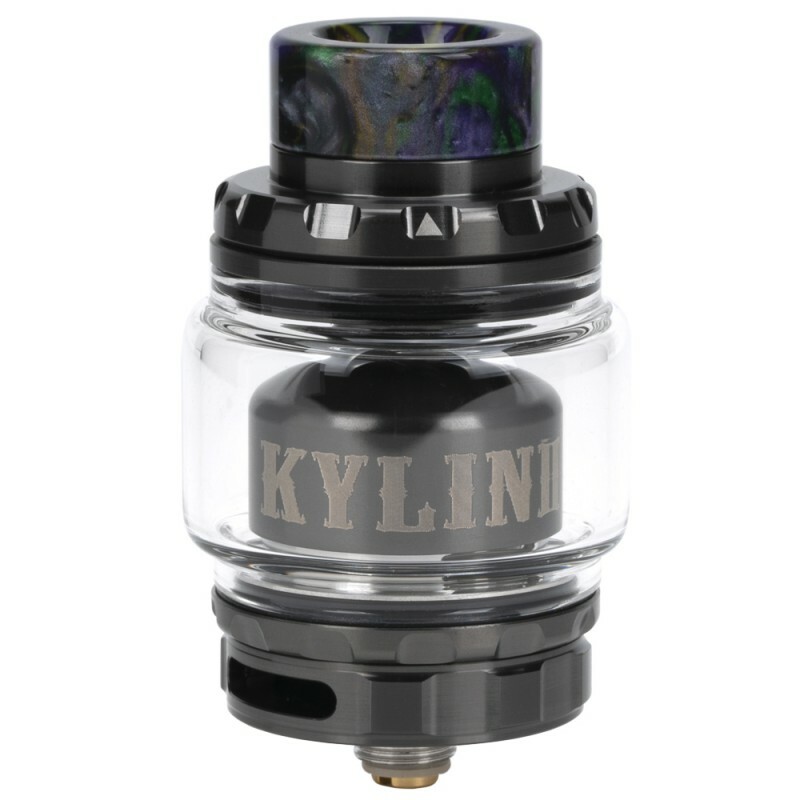 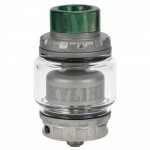 Measuring at 24mm in diameter, the Kylin V2 RTA is built with precision machining with a knurled top cap to create an efficient slide-to-open top-fill system for the 5mL maximum juice reservoir (3mL version tube is also included in the package). 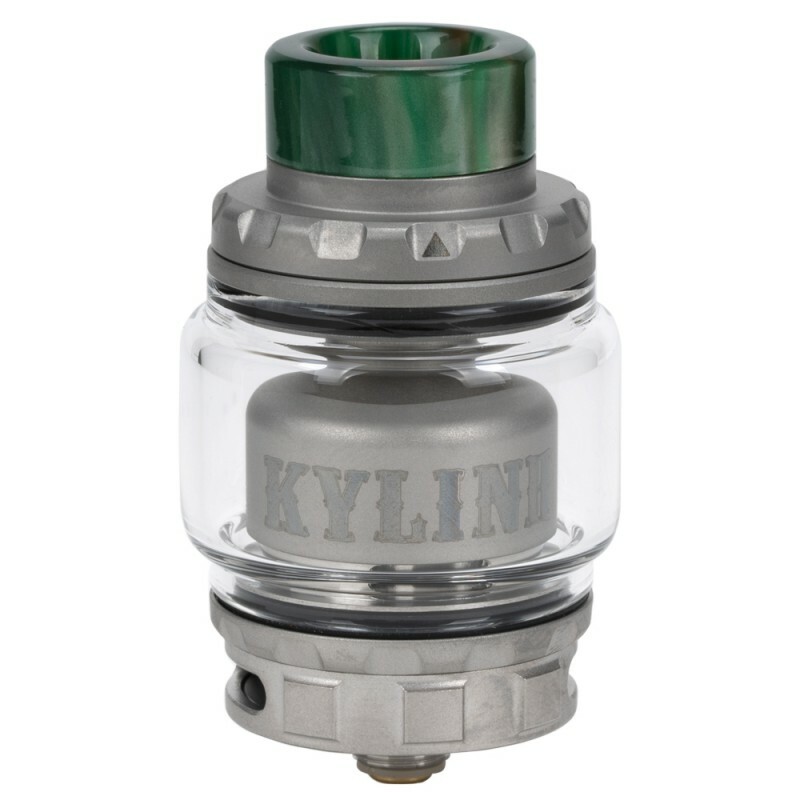 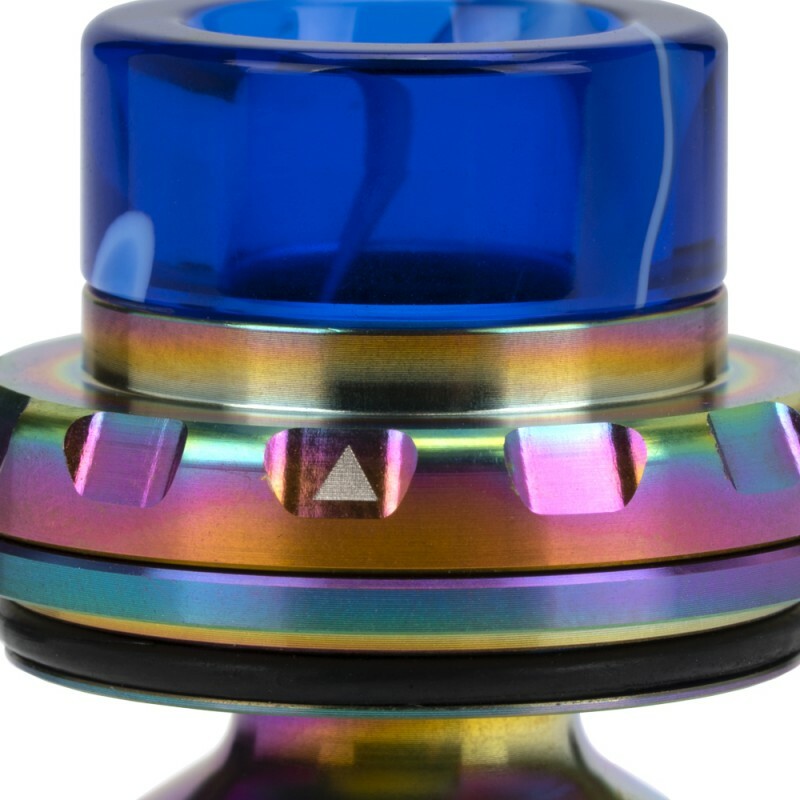 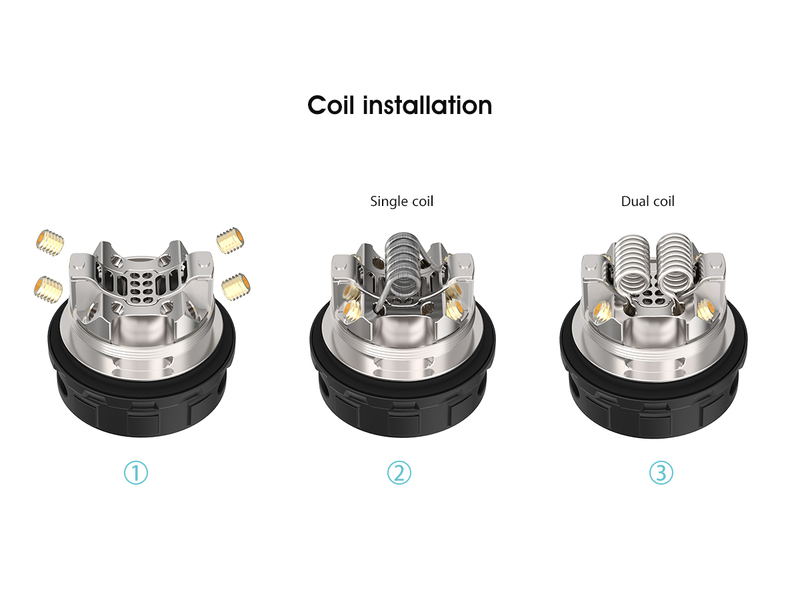 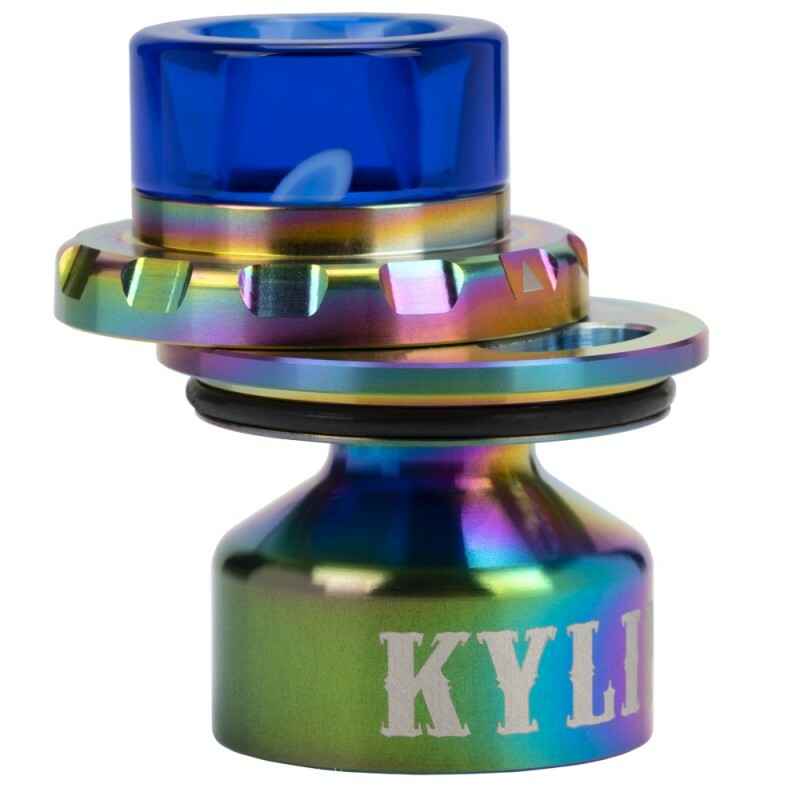 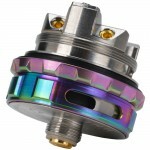 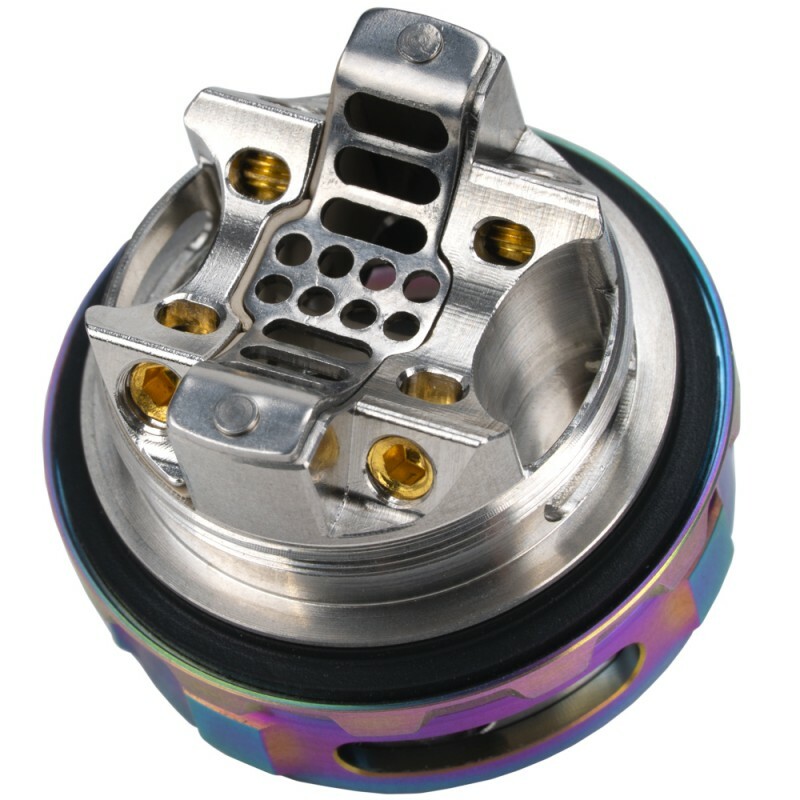 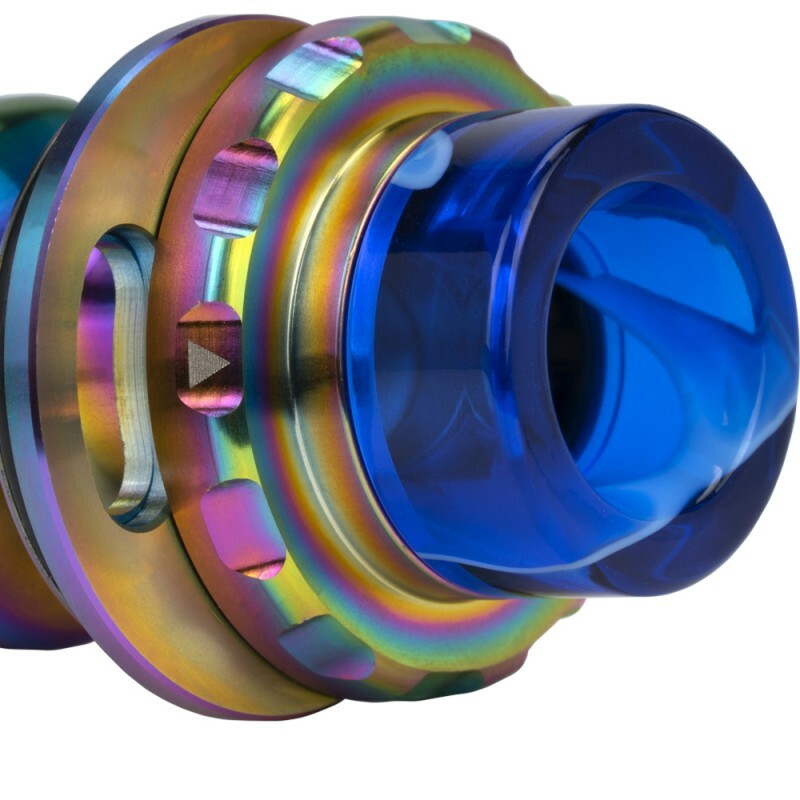 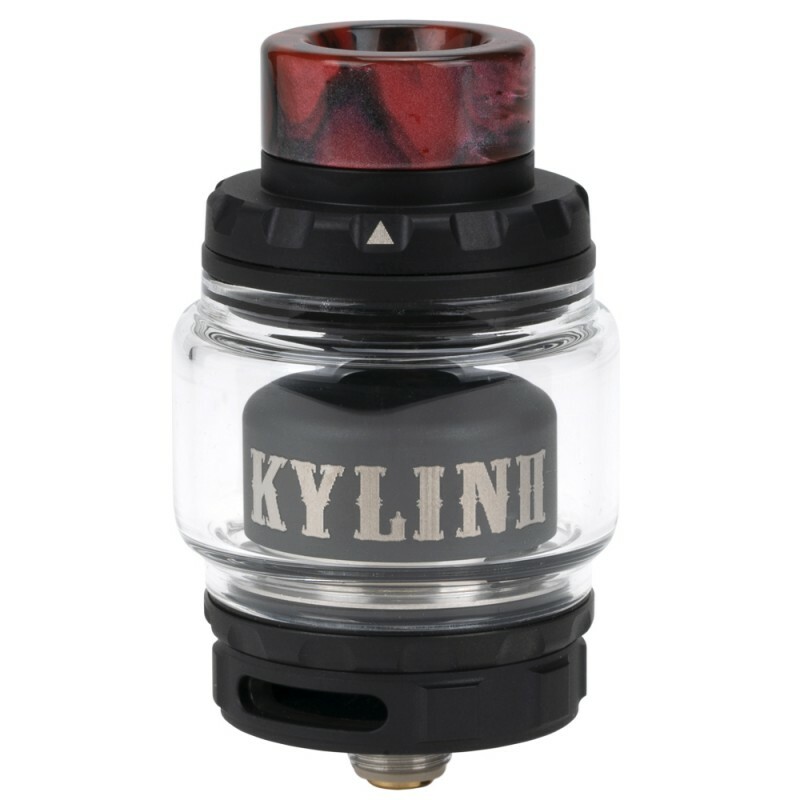 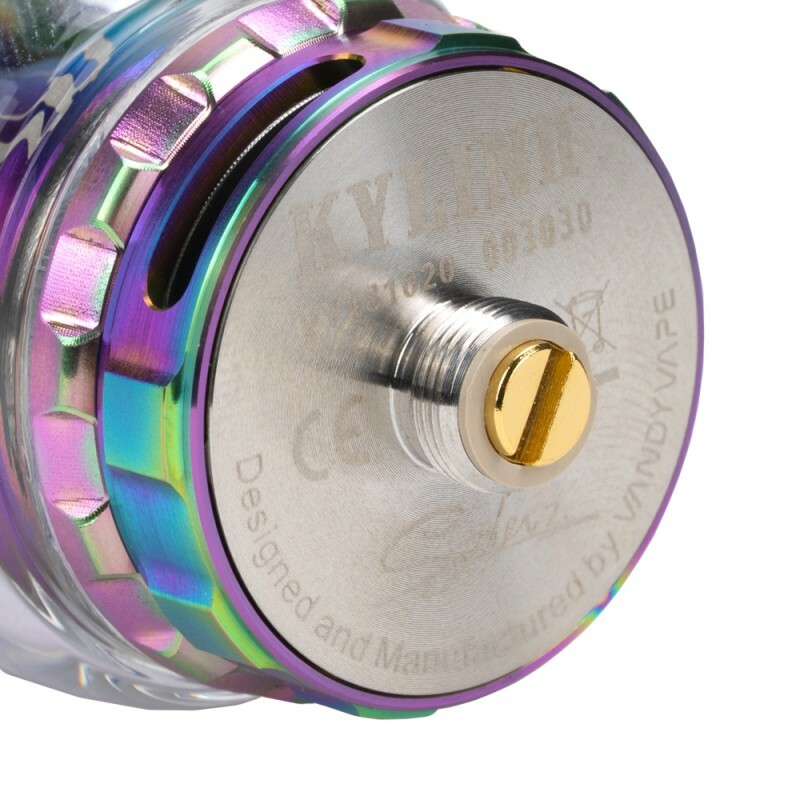 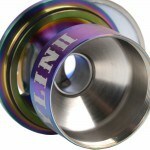 The big highlight of the Kylin V2 RTA is its unique airflow, which combines the beveled bottom air intake and the cambered deck section, plus the 8 internal air holes, bringing you smooth airflow and pure flavor. 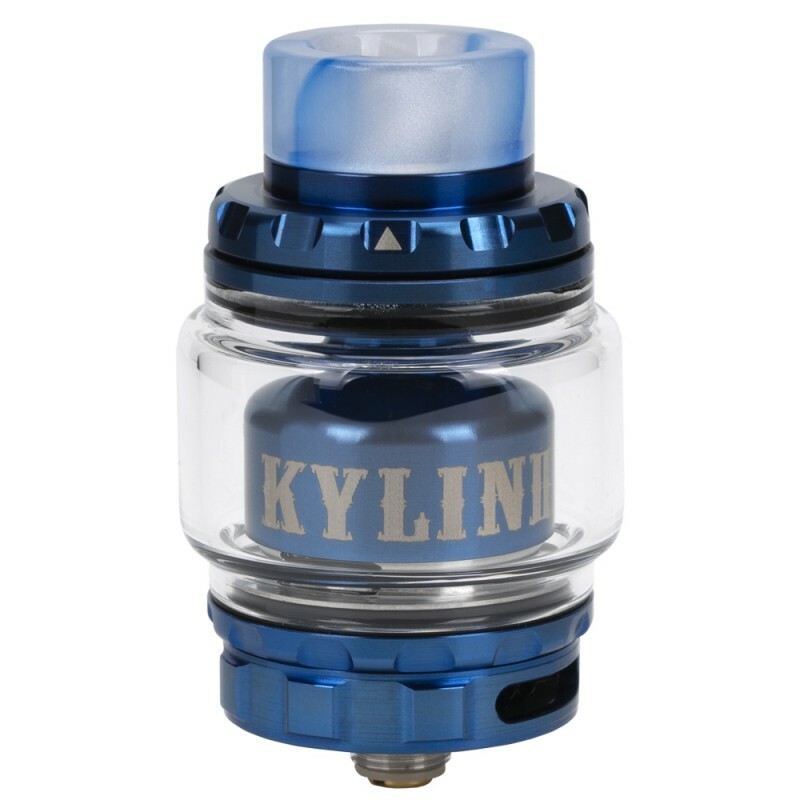 Combining a versatile build deck and creative airflow designs from one of the most exciting company, the Vandy Vape Kylin V2 RTA is a firm contender for the top-tier RTA platform available on the market today.